Disney and other inspiration necklaces! 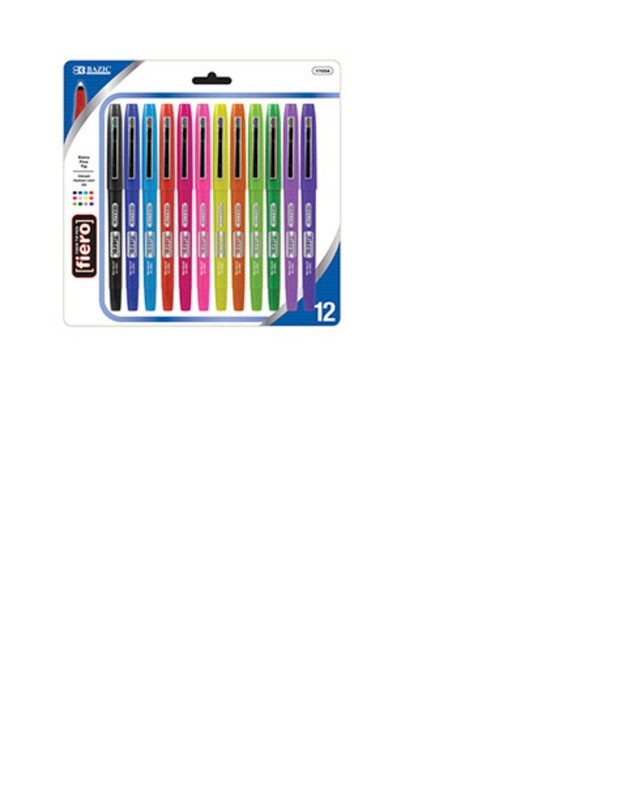 The Fiero pen is a fine line pen great for journaling and outlining. Each pen matches that of our Fiber tip pen set, which makes for a great matching set. Pens do not bleed through and also work for bible journaling. Copyright Cre8tive Artz. All Rights Reserved. eCommerce Software by 3dcart.